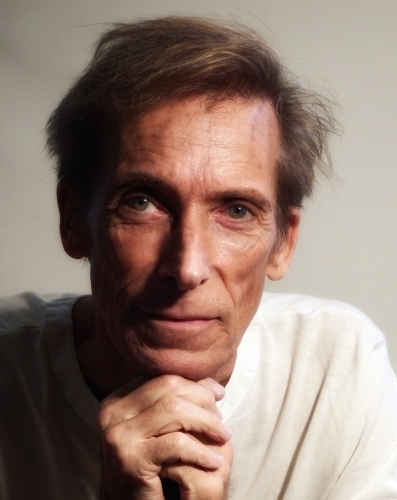 Colin Cowie is a top designer for all things weddings, as well as galas, charitable events, corporate and destination celebrations. He’s beloved by the likes of Oprah, Jerry Seinfeld, Elton John, Michael Jordan, Bruce Willis, Jennifer Aniston, and countless other A-list celebrities. Since Colin arrived in Los Angeles from Kitzwe, Zambia at the height of apartheid in 1985, his professional life has soared. Colin grew up in a household that constantly entertained friends and family, so when he came to the US, he just started doing the same thing he had always been doing at home in Zambia. While teaching cooking lessons at age 23, he met a woman whose chance encounter soon led to his first wedding assignment for a local bachelor: Hugh Hefner. Thirty-one years of parties, weddings, and multi-day events later, he’s never created the same event twice. The degree to which Colin Cowie cares for and personalizes his work is not just unmatched, it’s nearly indescribable, and precisely why he’s consistently relied upon by the most discerning of clientele. He learns everything there is to know about his clients, over hors-d’oeuvres and champagne, until the event he crafts (and the journey on which he takes his clients to get there) is not just perfectly tailored, but permanently unique. When he isn’t designing weddings and Fortune 500 parties, Oprah Winfrey’s Legends Ball or Guinness Book of World Records-breaking pyrotechnic shows abroad, Colin works as “creator-director” for elite brands like NetJets, Dom Perignon, and Bergdorf Goodman; even private islands. Idyllic as Colin’s life may sound, and so often is, he and Andy extend their conversation today beyond the exclusive glamour of the luxury events industry to the unseen challenges once faced in the midst of the great recession, Colin’s daily routines (from meditation and “I am” statements to nightcaps), professional strategies, and the critical value of humility and gratitude. Beef jerky and Jaegermeister aren’t things you normally associate with Colin – hear his story about both. Delivering babies? Yep, Colin’s done that too. 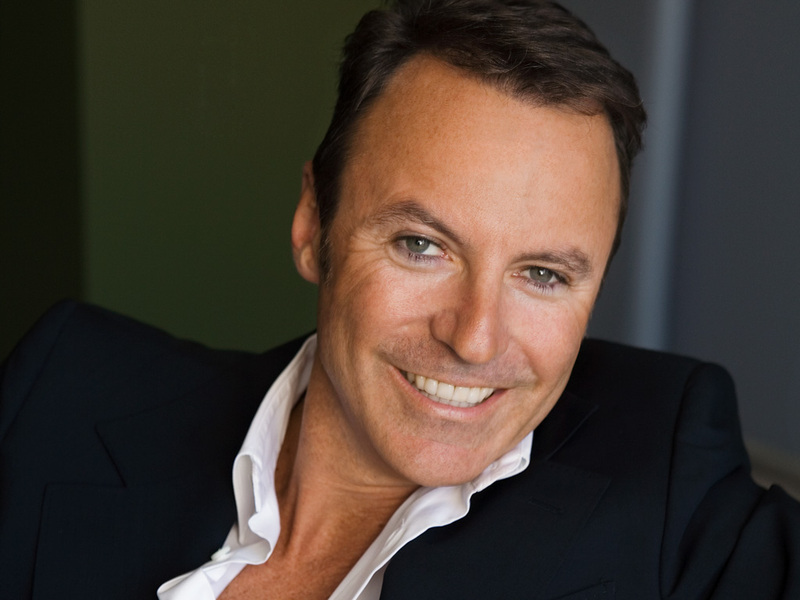 Even at the top of his game, Colin Cowie wasn’t immune from a crisis – hear how he lost 80% of his income almost overnight. Learn how Colin feels about his employees leaving to start their own business. Colin’s philosophy behind what he charges for his services. Learn about Colin’s multiple streams of income and his recommendations for you to create them too. Today, we present the story of a legend who facilitated incredible change in the music business. I’m sitting down with the one-of-a-kind Jerry Moss, Co-founder of A&M Records. If you’ve heard of artists like The Police and Sting, Janet Jackson, Quincy Jones, Peter Frampton, Cat Stevens, The Carpenters, Chet Baker, Bryan Adams, Carole King, Sheryl Crow, and Cheech and Chong, then you’ve listened to some of the products of Jerry’s keen ear for good sound. Founded together with iconic trumpet playing recording artist, Herb Alpert, A&M records has signed artists with astounding careers and lasting legacies. You will get to hear all the history of the world’s largest independent record label, as well as some of the coolest stories of Jerry’s personal journey. His story is truly remarkable. He’s worked with some of the best artists in the world, been inducted into the Rock & Roll Hall of Fame, and even won the Kentucky Derby! Jerry Moss has led an extraordinary life and humbly tells us how lucky he feels. Starting with a dream to sit at the entertainer’s table in the Catskills, Jerry’s career in music began with a series of fortunate acquaintances and opportunities taken. Although not an actual musician, he has a keen musician’s ear and has made many brilliant signings based on experiencing artists perform, as well as influencing some of the greatest recordings. You’ll hear stories of working with Sting and the Police, as well as incredible discoveries made with international artists like Soundgarden. Artists like The Carpenters and Garbage also found their advocate and supporter in Jerry. Everything he chooses to be a part of is intentional, and good things are manifested from his honorable actions. Jerry has paved a path through a notoriously shady industry with integrity and honor. Discover how Jerry’s upbringing in the Bronx has influenced his career choices and opportunities. Learn what motivated Jerry to get into the music business. Partnering with Herb Alpert was true magic. Learn the decision process behind signing current pop artists, and then why he made the switch to Rock n’ Roll. Why the lyrics and delivery matter most to Jerry. Jerry particularly loved signing artists with great performance ability. Jerry has a huge passion for horse racing. 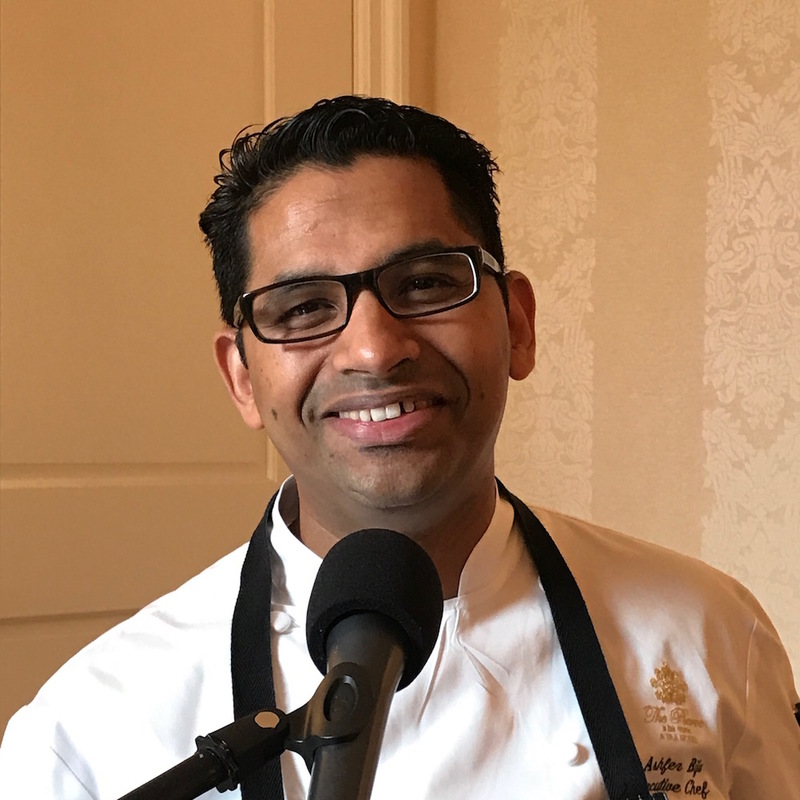 After growing up in a small fishing town in India, Ashfer discovered his passion for food as a child and was driven to share his love with others ever since. With his entire family working in the restaurant industry in some fashion, Ashfer quickly dove into the hospitality industry and helped launch a vegetarian restaurant in India when he was only 18. He studied hospitality and pursued a degree at the Culinary Institute of America in Napa Valley, California. Soon after, Ashfer traveled to open restaurants around the world, from Berkeley to Mauritius and the Maldives. By 2009, when he had already opened numerous hotels and restaurants, the time for Ashfer to move to New York City had come. After their conversation, Andy had the opportunity to experience Ashfer’s food firsthand through a tasting at Perrine in The Pierre. Read about his experience below the links. Read Andy’s comments on each dish by clicking on each photo in the gallery. To operate, or not to operate. This is the question that Dr. Alexandros Powers has continuously asked himself since the beginning of his career as a highly respected Neurosurgeon. Gaining influence from his older sister, as well as his love for continual research, Dr. Alexandros Powers entered the world of medicine. 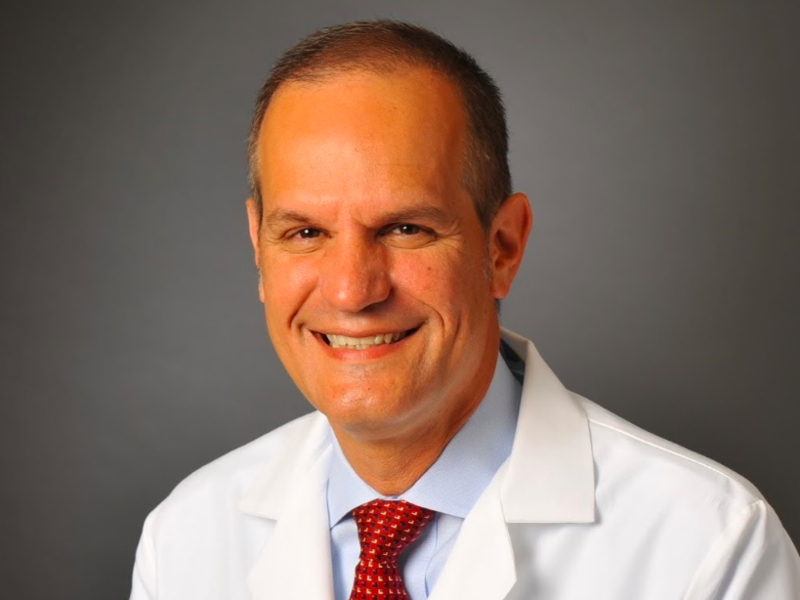 Today, Dr. Alexandros Powers sits down with Andy to discuss his early life and career ambitions. Their exchange is filled with inspiring stories, stimulating accounts, and influential testimony that will leave you wanting to hear more. 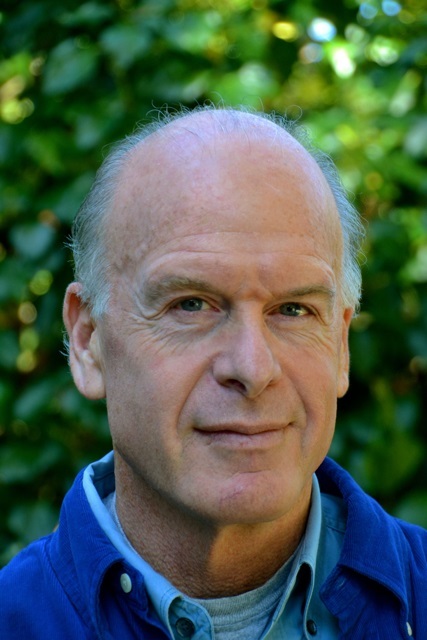 Anyone in need of enlightenment about the complexities of the nervous system, topics related to spinal surgery, cranial procedures and his philosophy about recapturing a patients quality of life – prepared to become inspired. 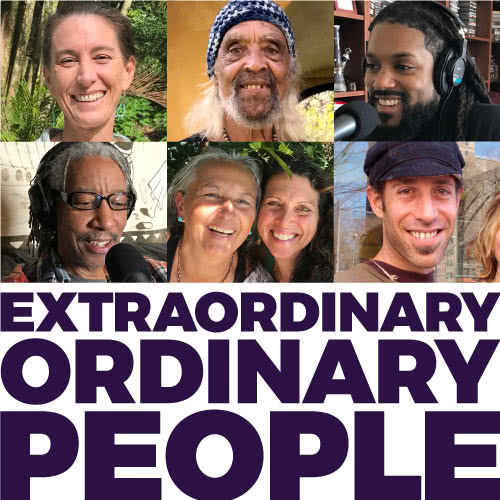 Check out the full story on Extraordinary Ordinary People. The Grainger Brothers’ talent and prowess in the world of music and rhythm is unparalleled. 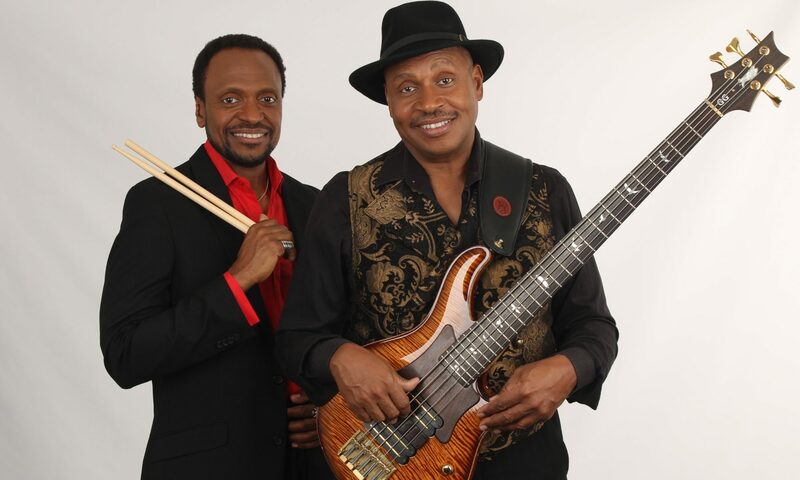 Between the two of them, Gary Grainger on bass and Greg on drums have recorded or performed with the likes of Whitney Houston and John Scofield, and together opened up for Earth Wind And Fire while on tour with their band, Pockets, all while keeping their musical roots and strong brotherhood bond at the forefront of their work. The brothers took many separate paths in their musical careers, as well as some similar ones too, that led them both to finding musical success from the late 70s to present day. 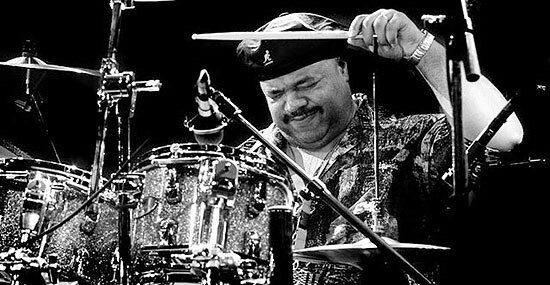 Today Andy, Gary, and Greg explore the brothers’ fascinating and ever-changing journey to becoming recognized as one of the best rhythm section duos in today’s music. They also share stories on the dynamics of what it’s like to perform and create together as brothers and as colleagues, how they keep their skills so versatile, and what it’s like to perform in venues as small as a one room club to as large as Madison Square Garden. Nowadays, the brothers are still busy touring, recording, and have even helped developed The Musicianship, a non-profit aimed at bringing music to youth to empower, educate , and inspire them. Music lovers and those who appreciate the story of rising stars won’t want to miss this episode. Check out the full interview, only on Extraordinary Ordinary People. Robert Kraft’s list of accomplishments is nothing short of incredible. 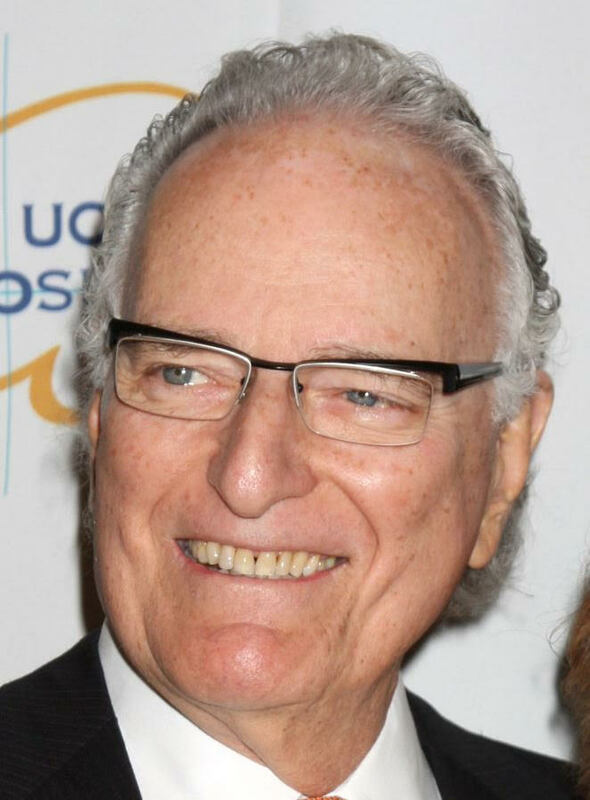 He was the President of 20th Century Fox Music for 18 years, supervising the music and film scores for blockbusters like Titanic, Avatar, and Slumdog Millionaire as well as for hit television shows like The X-Files and The Simpsons. Under his leadership, Fox Music garnered numerous Academy Award nominations and awards, Emmys, Golden Globes, and Grammys. He is also an award-winning songwriter, film composer, recording artist, and record producer. His talent is multifaceted and far-reaching, as is evident in today’s interview. Andy and Robert delve into the journey he went on to achieve these great moments in his career, starting with his love of all things musical as a young child. Robert’s story is all about jumping at the chance to try something you’ve never done before, and knowing that your own passion and determination will inform the task ahead of you. 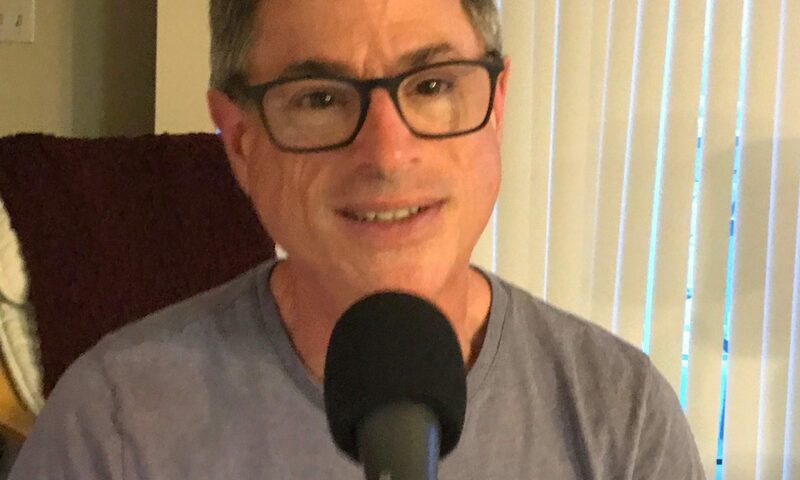 The pair also discuss how his role at 20th Century Fox fit him like a glove, what the process is like to supervise the music on a big budget movie, and Robert’s interesting view on how music and movies intertwine. And with his current venture Kraftbox Entertainment, he’s not slowing down anytime soon. Anyone looking to hear about the inner workings of music production and how the cogs of a Hollywood film work will find today’s Extraordinary Ordinary People episode deeply enjoyable. Paul Cloutier is considered to be one of the great masters of callography, an art form that involves materials being placed onto a printing plate, then varnished so it can be painted with acrylics, and then later pressed onto paper to produce a print. His technique and skill is both as intricate and detailed as it is fascinating to see the final product. Paul grew up in Quebec City with a particular inclination for the arts. His great love of classical music and painting were on display from a young age, and helped define his techniques in collography later in life. Today, he works and lives in his Montreal studio doing what he loves six days a week. Paul’s story of taking his passion to amazing heights is one full of inspiration and wisdom. In this week’s Extraordinary Ordinary People episode, Paul and Andy discuss the technical and creative process of his callography work, and the challenges he faces working within such a niche medium. The two also delve into what a typical day for Paul looks like, the struggles he and many other artists continue to face, and how his life as a younger artist compares to life nowadays. The full interview is available now. When you hear the name Brie, do you conjure up images of delicious cheeses spread over a board, paired with meats and wine? That’s exactly what Brie is all about. Now a Certified Cheese Professional recognized by the American Cheese Society, Brie had humble beginnings the same as all of us. His upbringing in New York City was a tumultuous one, filled with fond memories as well as some bitter ones with his parents. He decided to get away and move to Barcelona after he finished college, where his love for all things related to food and cheese were realized. In this week’s interview, Andy and Brie share an all-encompassing chat about his passion and devotion to the art of cheese. The two also discuss how family has played a role in shaping Brie’s profession, the various kinds of cheeses he might recommend depending on the situation, and how Brie enjoys some of the greatest pleasures in life. Listen to the full interview right here. Being Hawaii’s “Reggae Ambassador” is a title Marty Dread takes pretty seriously. The singer songwriter grew up on the island of Maui from the time he was eight years old, and always had a creative soul. In high school he was at a crossroads in life, when he thought he might want to pursue his aspiring career as a watercolor artist, after his mother. But a pinnacle moment unfolded that opened Marty’s eyes to the power of music, and showed him just how influential this medium could be. Marty and Andy have a jovial chat about his long and accomplished songwriting and recording career. The two share stories about their most inspiring singers and performers like Stevie Wonder, Willie Nelson, Bob Marley, Michael McDonald, and others. 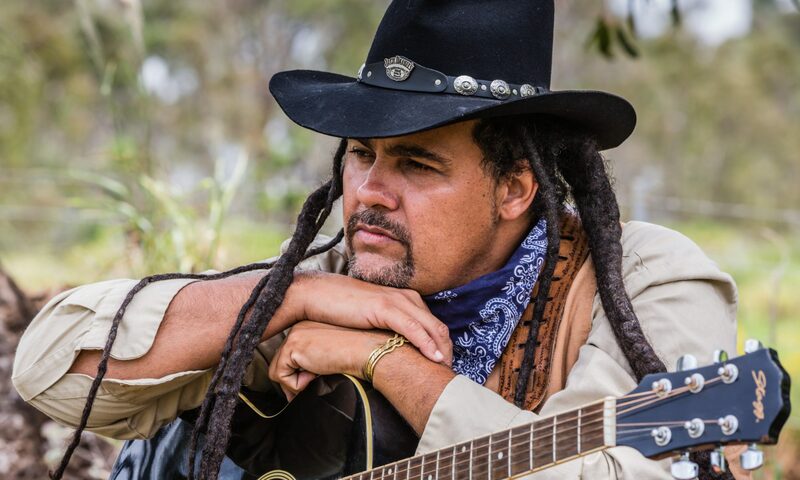 You can also hear about how Marty writes lyrics centered on social issues and change, how he became the gateway for reggae artists to become mainstream on Maui, and even hear a few of his original songs performed live during the interview. Listen to it all right here.